As I have recently come home from a vacation from April 11th to the 14th, I do believe that I should write about it. 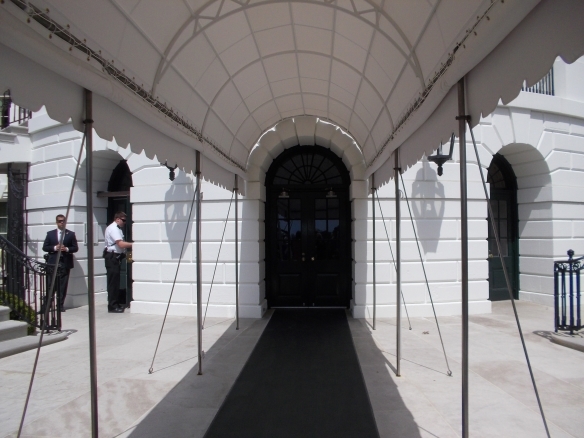 I hadn’t been to Washington, D.C. in eight years. In this edition of the Plane View, (which I had a bit too much of while flying), we’ll take a look at the world’s two largest air museums: The well-known Smithsonian National Air and Space Museum on The Mall, and the Stephen F. Udvar-Hazy Museum in Chantilly, right by the Washington-Dulles airport. 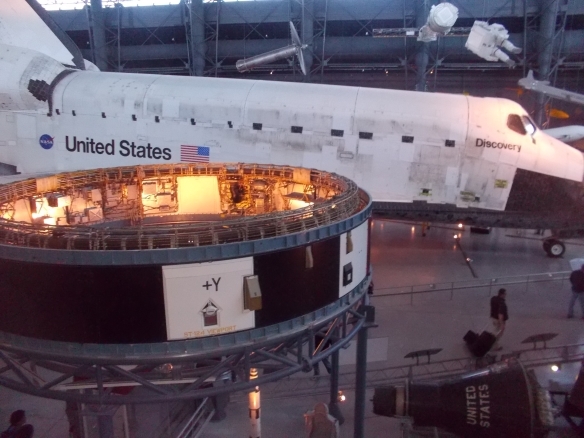 The Smithsonian National Air and Space Museum is quite splendid, and it is in my top three favorite air museums. As my camera was not working well, I was only able to get a few pictures. Here’s the only one that turned out. 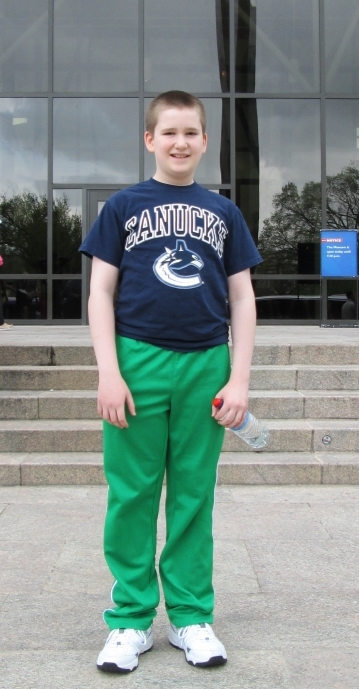 Me in front of the Smithsonian National Air+Space Museum. 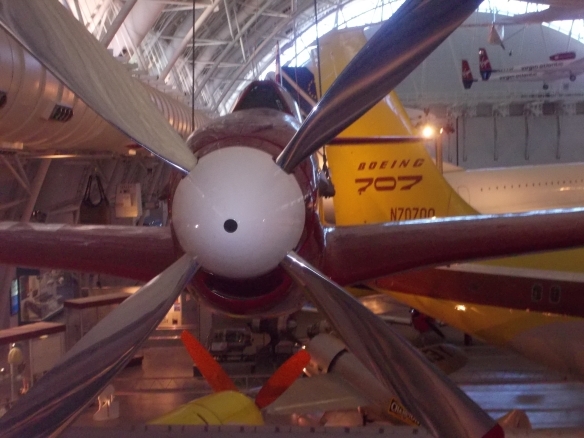 The Stephen F. Udvar-Hazy Museum is also in my top three favorites. I do believe that I have enough pictures for this. 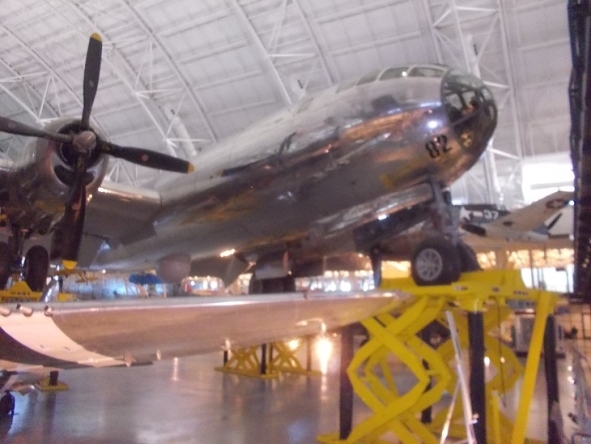 Colonel Tibbets’ Enola Gay, which he named for his mother. 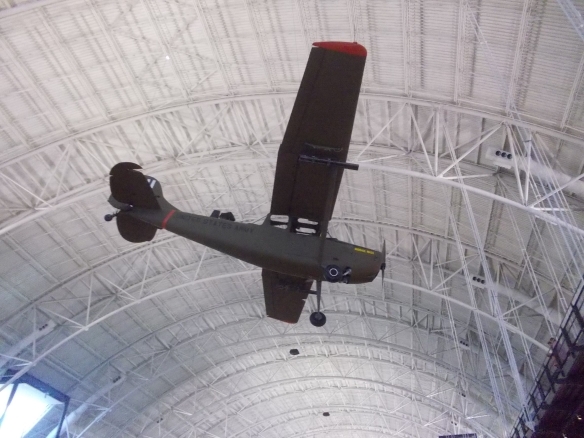 They have most of my favorite aircraft, including the Lockheed P-38 Lightning, North American P-51 Mustang, Curtiss P-40 Warhawk (famous by Claire Chennault’s Flying Tigers), Republic P-47 Thunderbolt, Grumman F6f Hellcat, and the Piper Cub. 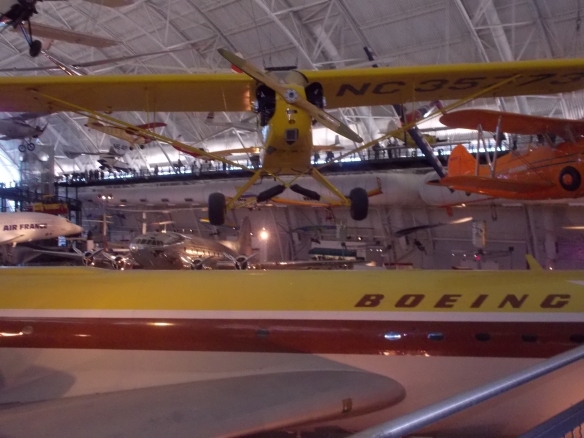 Piper J-3 Cub at the Stephen F. Udvar-Hazy Center. 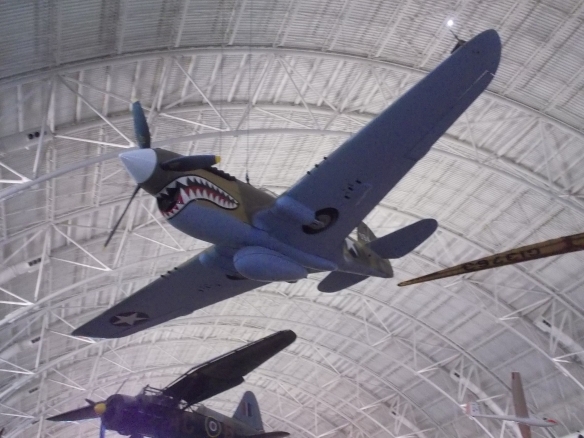 The P-40 Warhawk at the Stephen F. Udvar-Hazy Center. 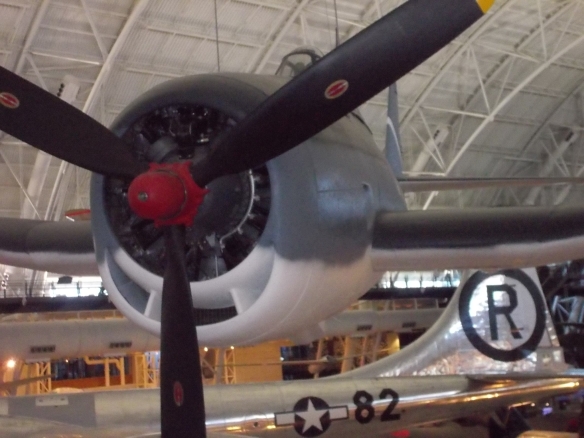 The Republic P-47 Thunderbolt at the Udvar-Hazy Museum. 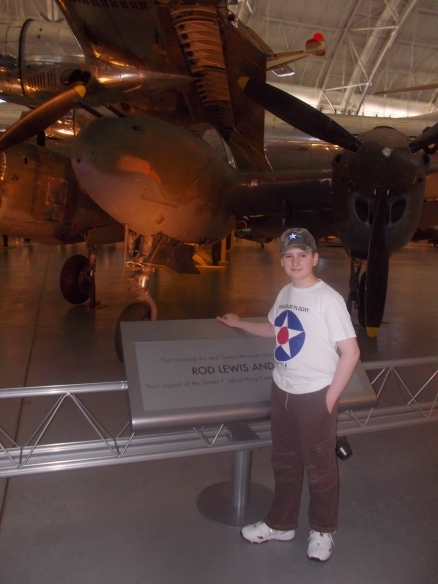 Me in front of the Udvar Hazy’s Lockheed P-38 Lightning. 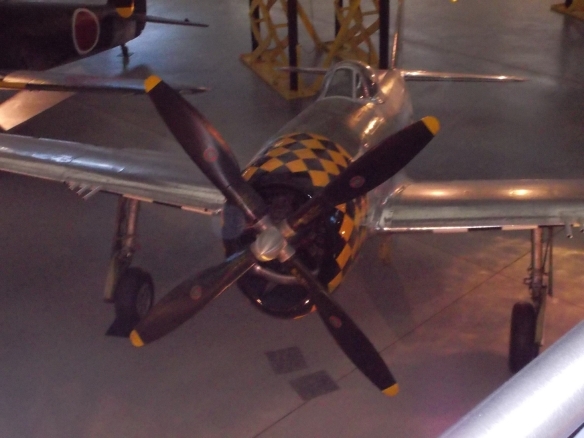 The North American P-51 Mustang at the Stephen F. Udvar-Hazy Center. They also have such brilliant aircraft like the now replaced Intruder, Phantom II, and the state-of-the-art Lockheed Martin F-35 Lightning II. 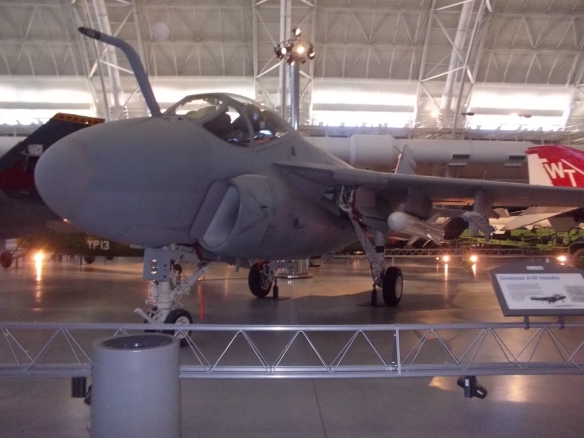 The Intruder at the Stephen F. Udvar- Hazy Center. 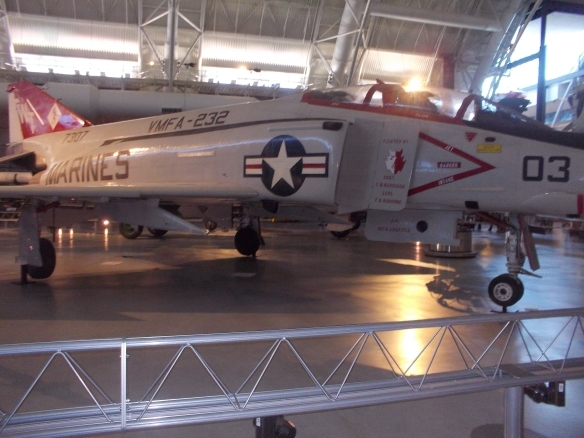 The F-4 Phantom II at the Stephen F. Udvar-Hazy Center. 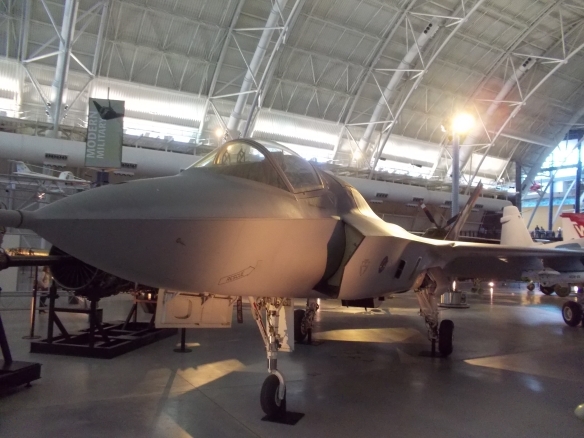 The Lockheed Martin F-35 Lightning II at the Udvar-Hazy museum. We did indeed have a splendid time in D.C. My sister Katrina (www.edelweisspatterns.com) had us on the list to tour the White House, but when the tours closed, due to things like golf trips costing millions of OUR tax dollars, that of course, stopped. In the Denver International Airport at about 4:20PM on Thursday, April 11th, my sister Katrina received an email from a senator’s (not Ottawa Senators) assistant giving us the option of the Spring Garden Tour. On Saturday, April 13th, we got the tickets, and went straight to the tour at 12:30. It was most splendid, along with the Army Band. 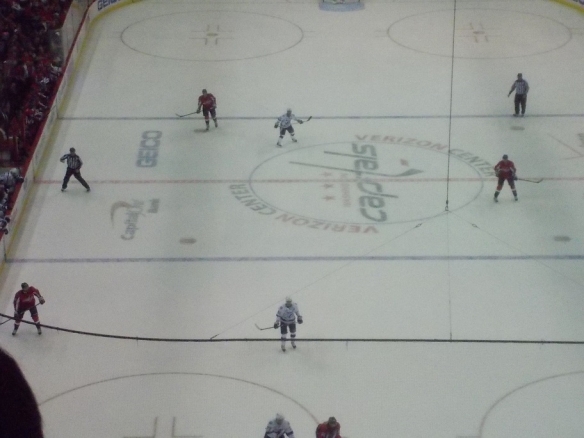 Speaking of the Ottawa Senators, my dad and I went to watch a Washington Capitals game against the Tampa Bay Lightning. The Capitals were ahead 3-0 at the end of Period 1, 5-2 at the end of Period 2, and 5-5 at the end of regulation. 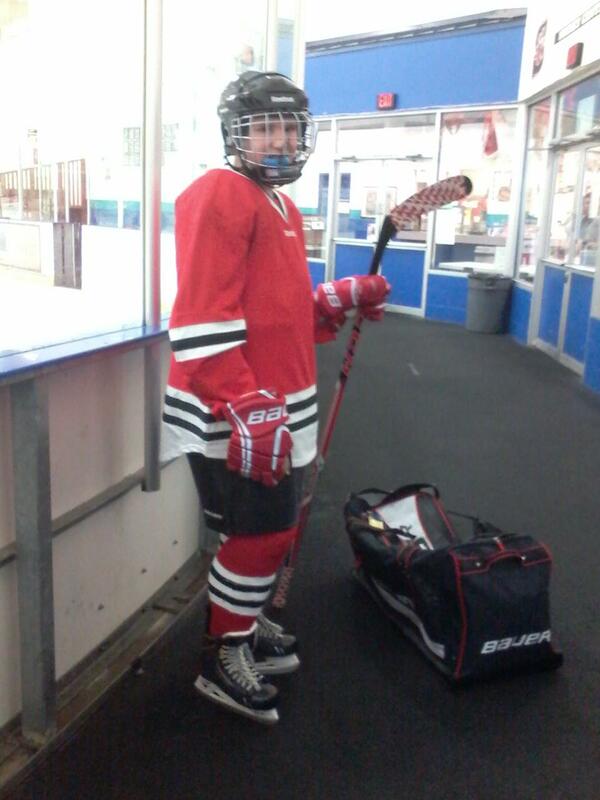 Washington won 6-5 in overtime. Yes, another glorious moment in NHL history. The Tampa Bay Lightning vs. Washington Capitals. The Piper Grasshopper of the Stephen F. Udvar -Hazy Center.